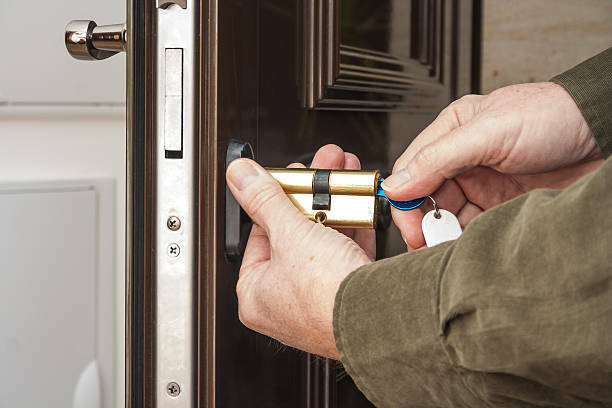 If you are worried about security issues with your house or business premises, then Able Maintenance Services Ltd in Bedfordshire will be able to help when you need a reliable locksmith. With more than 20 years of experience in this field, you can rely on us for quality work. We offer non-destructive entry, so you can be confident we will be able to gain entry to any premises without causing any costly damage. You can also depend on us for plumbing services and building work. Find out more about us and our fair pricing policy. Able Maintenance Services Ltd has earned a reputation as an emergency locksmith and provides a fast, reliable and friendly service. 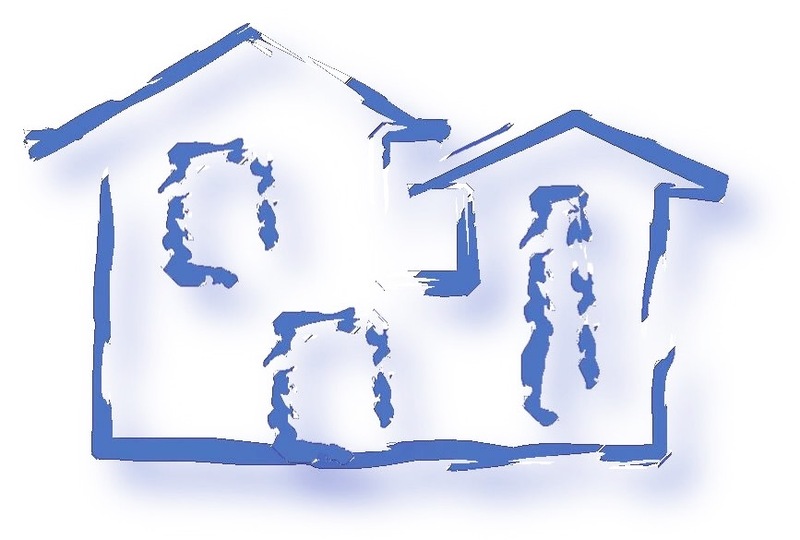 We take care of both residential and commercial needs. All our work is fully guaranteed and insured. Our services are available in Luton, Bedfordshire, Hertfordshire, Buckinghamshire and North London. If you have a leaking tap or a shower that needs repairs, it may be a lot of hassle if you try to repair it on your own. At Able Maintenance Services Ltd, we have efficient and skilled plumbers who will take care of all your plumbing needs. Get in touch with a member of our team for more information on what we offer. You can also depend on us for building work, and locksmith services. Find out more about us as well as our fair pricing policy. Plumbing work needs to be done by experts. 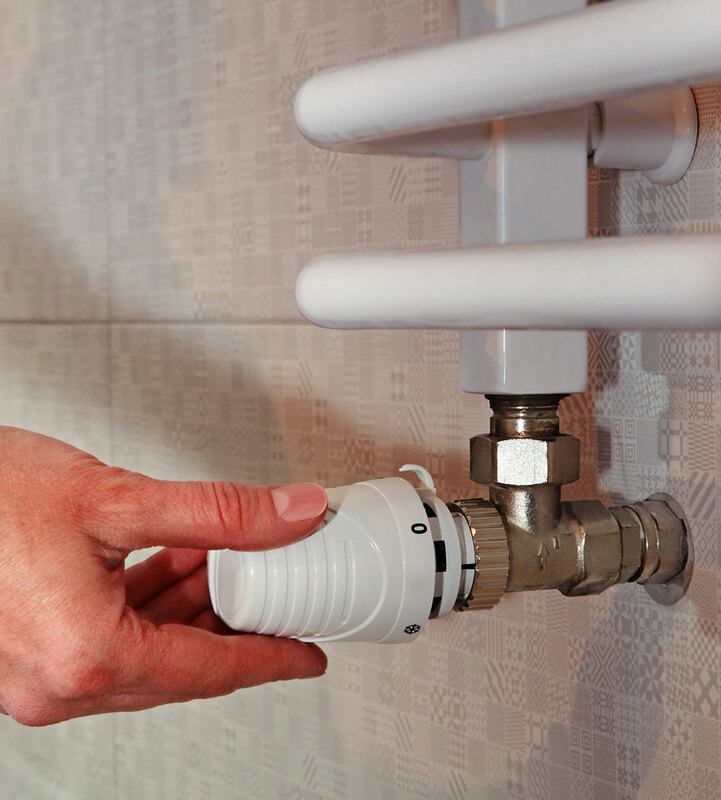 At Able Maintenance Services Ltd, our plumbers are very experienced and efficient in their work. Our services are available in Luton, Bedfordshire, Hertfordshire, Buckinghamshire and, North London.